This is a new programme in the Strategic Management of Cybersecurity to be developed and provided by Technological University Dublin (Blanchardstown Campus) in September 2019. It will be part funded by Technology Ireland ICT Skillnet to reduce the fees each year for successful candidates. While jobs vacancies have been unable to keep pace with the dramatic rise in demand for cybersecurity skills there is also a skills shortage in the management layers of companies where there is a need for cybersecurity competencies in management, strategic management and in business risk. The merging of cybersecurity technology knowledge and skills with business management knowledge will strengthen the ability of managers to deal with the cybersecurity threat landscape and create effective cybersecurity defensive strategies. This proposed programme aims to prepare students with an understanding, knowledge and skill of strategic management and cybersecurity design and operation principles. Candidates will develop a critical awareness of cybersecurity, management, strategic processes and business models. The programme has been designed for graduates seeking to progress their professional careers in cybersecurity and for those who are interested in research in this area. The programme is designed for a variety of prospective students and offers alternative pathways depending on incoming student abilities and prior experience in cybersecurity and business. The programme is suitable for both entrants new to the discipline who require a broader range of taught modules to familiarize themselves with the skills and knowledge of the discipline, and for applicants with some prior experience in the area who wish to up-skill through a narrower range of taught modules with a greater emphasis on research. The course is suitable for two types of applicants; graduates with cybersecurity qualifications and graduates with business management qualification. Each entrant would choose the modules best suited to their needs from the list of modules on the course. The minimum entry requirement for standard entrants to the course is 2nd Class Honours Grade 2 (GPA 2.5 or equivalent), in a Cybersecurity (Level 8) course, or Business Management (level 8) course. Candidates not attaining this standard level must achieve an acceptable standard for progression by other means approved by QQI. 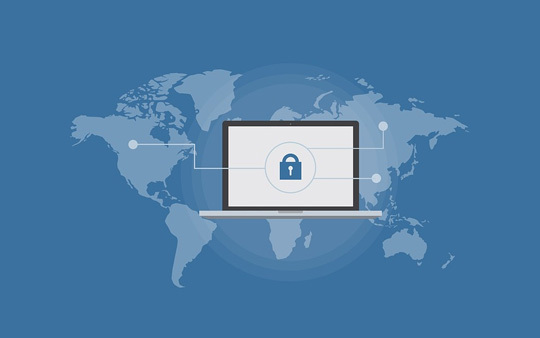 Postgraduate Diploma in Strategic Management of Cybersecurity (60 credits)*Access onto one of these programmes will depend on the prior learning and qualifications of the applicant.